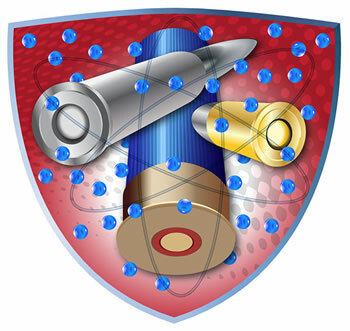 Gun Protect | Corrosion Protection at the Molecular Level – Safely store and protect your guns and ammo. 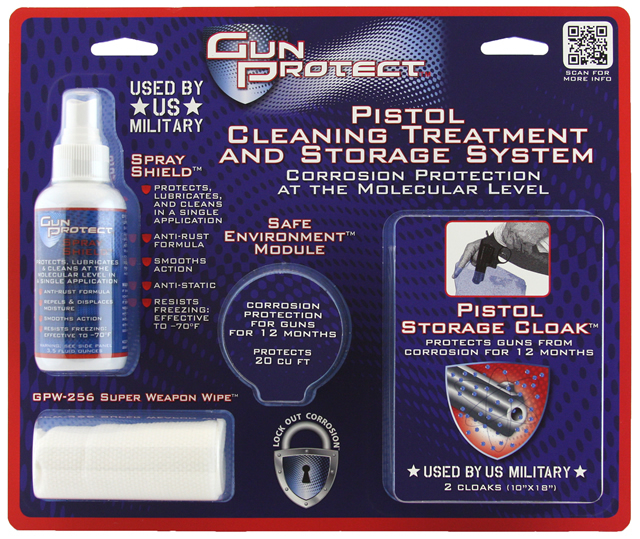 Welcome to Gun Protect! 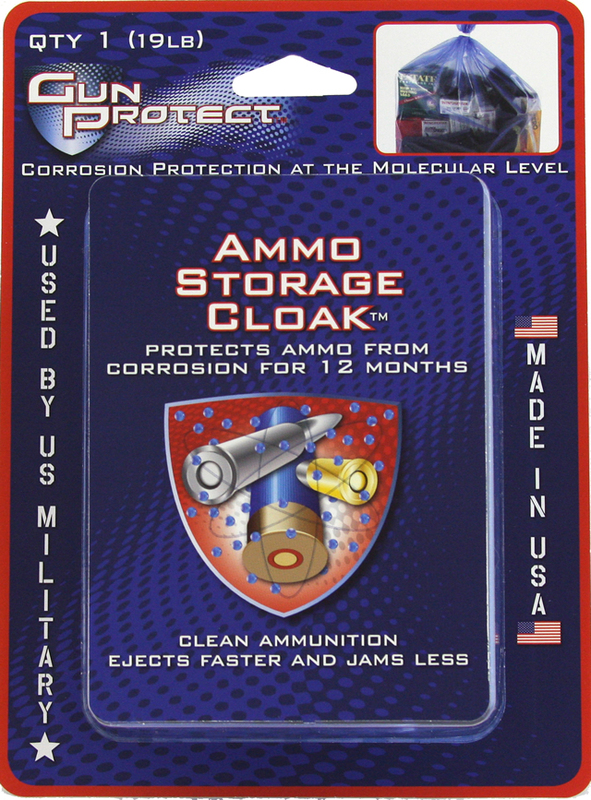 This family of products provides Corrosion Protection at the molecular level for your guns and ammunition. 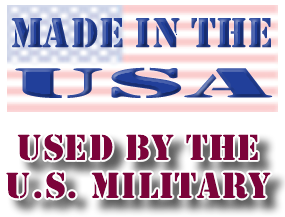 All Gun Protect products are used by the US Military, made in the USA, and are compatible with each another. 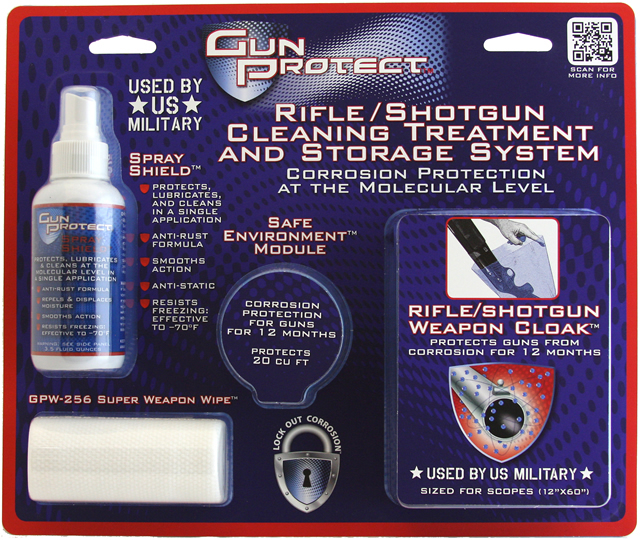 We know you are serious about protecting your guns and ammunition. 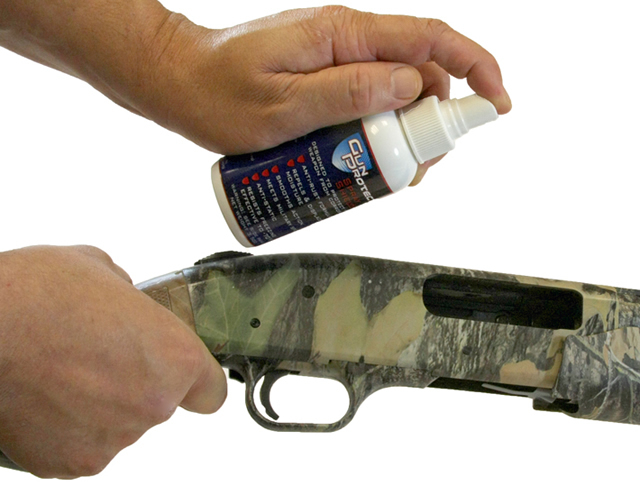 When you use the Gun Protect as directed, you’ll pass your guns down to future generations. 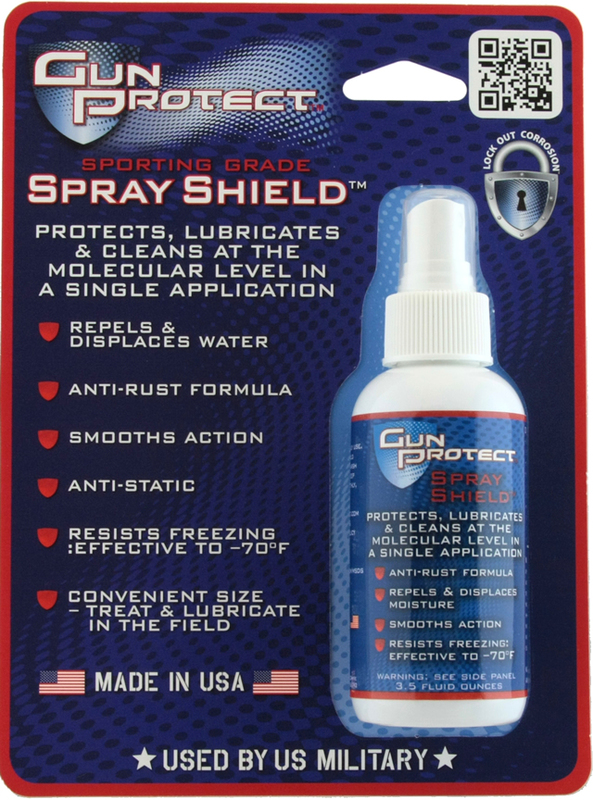 Spray Shield is an unbelievable protectant, lubricant, and cleaner. It is not ‘heavy’ and works down to -70°F – it’s obvious why our military uses it. 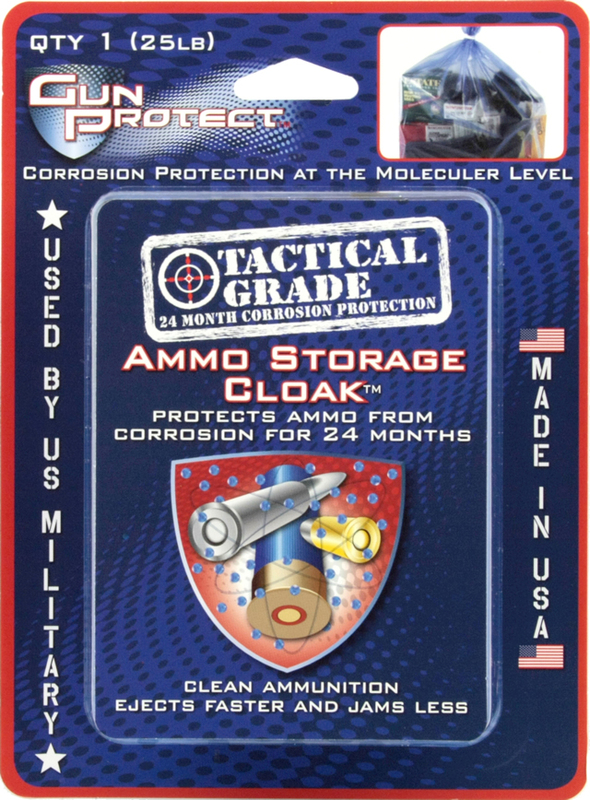 Weapon & Ammo Cloaks and Safe Environment Modules are infused with the most advanced technology in molecular anti-corrosion called CIS (Corrosion Inhibiting Skin). 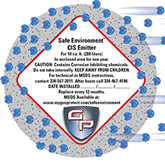 Please watch the video and read the tech sheets to understand more. 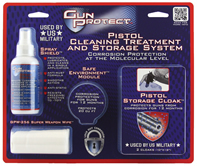 We back up all Gun Protect products with our No Hassle Warranty good for 90 days. You’ll never see a warranty policy this strong. Are you serious about your guns? 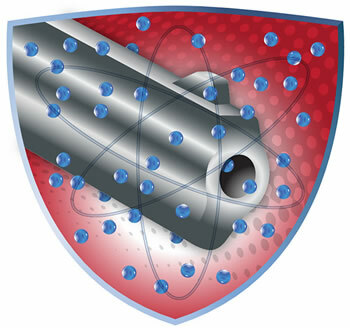 Learn more about Gun Protect here.